Organisers also said the event will include “stunning dance party,” and the possibility to ride attractions late into the night. “Dress like a dream, feel fabulous and experience Walt Disney Studios Park like never before—loud, proud and alive with all the colours of the rainbow,” stated the Disneyland Paris website. 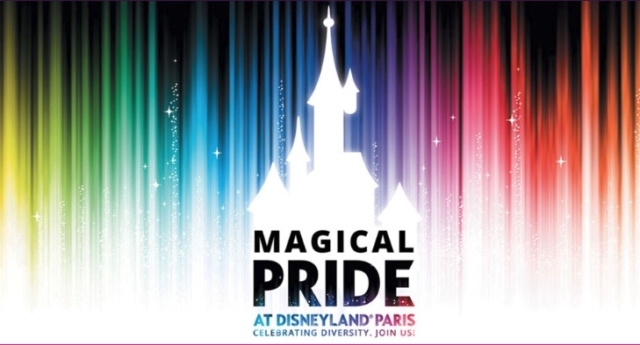 The event to be the first official LGBT event to be held, not only at Disneyland Paris, but at any Disney theme park in the world. 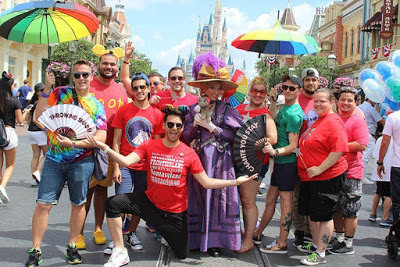 The Gay Days, which take place at Walt Disney World in Orlando, Florida, are unofficial celebrations of Pride.